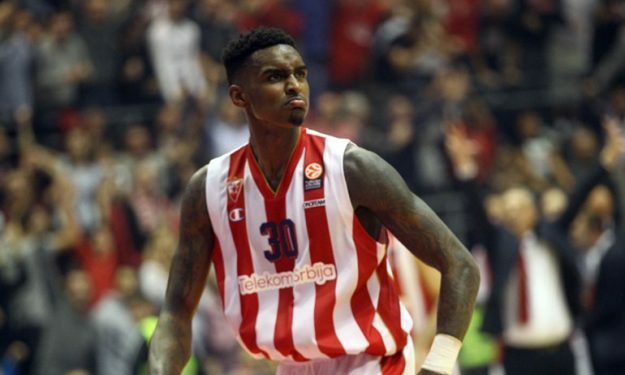 Quincy Miller proved to be quite unlucky, as he got injured while playing pick up basketball in the States. The nature of the injury is still unclear and according to the first informations from Israel, Miller will have to stay out of action for six weeks. If that’ the case, then Miller is expected to lose only a part of pre-season and he will be ready to go in the official games of the team. Stll, there’s nothing official yet comming from Maccabi about his injury as the results of the medical exams are still uknown.